SYCSS has a fleet of 6 Flying Juniors for use in our youth and adult intermediate small boat courses. 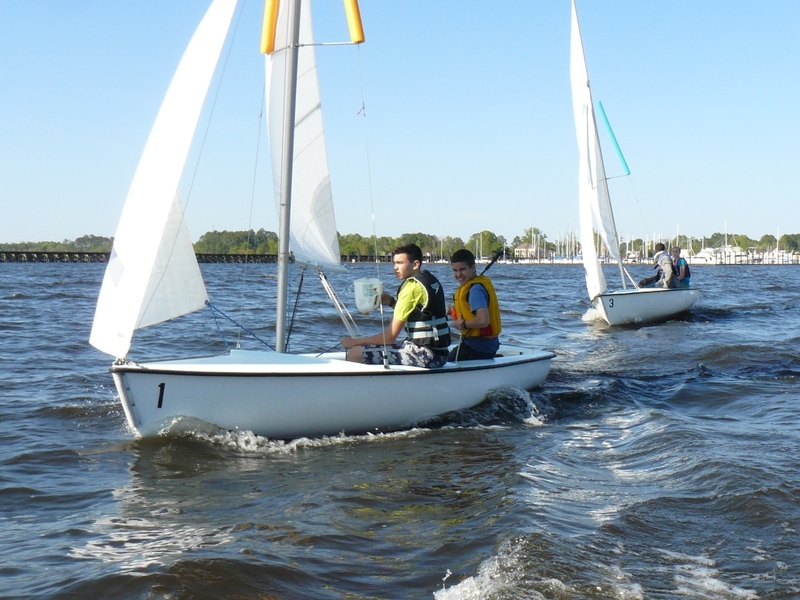 The FJ is double-handed dinghy frequently used in high school and collegiate racing. Depending on crew weight and conditions it is also possible to sail the boat single handed. The FJ is highly responsive and very agile.